The certified pre-owned 2018 QX30 for sale in Chicago, IL has a striking design that makes it stand out from other crossover SUVs. 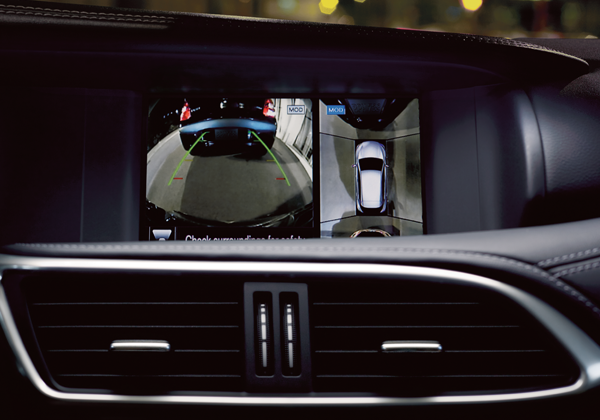 Come visit us at BERMAN INFINITI CHICAGO Chicago so that you can truly experience the beauty of the QX30. 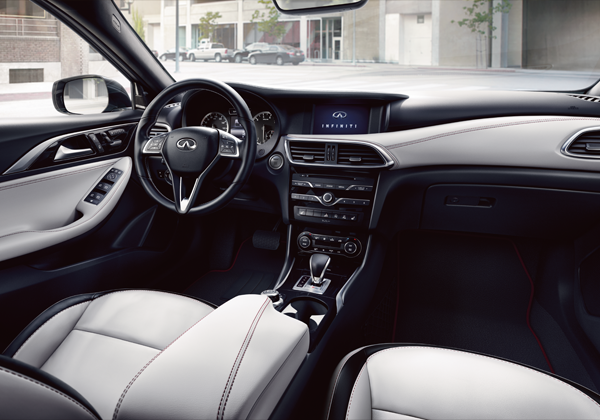 With an all-new turbocharged 2.0L engine the QX30 reaches up to 208 horsepower and 258 lb-ft of torque. 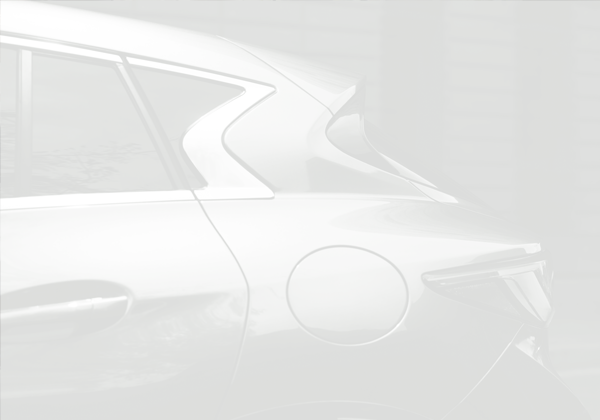 The used 2018 INFINITI QX30 for sale in Chicago, IL provides a smooth ride and allows you to drive through busy city streets and bumpy roads with its fine-tuned shocks that soften the feel of the ride over uneven pavement and holds the vehicle tighter while making turns. The pre-owned INFINITI QX30 features a double-arch grille and LED headlights that are inspired by the design of the human eye. 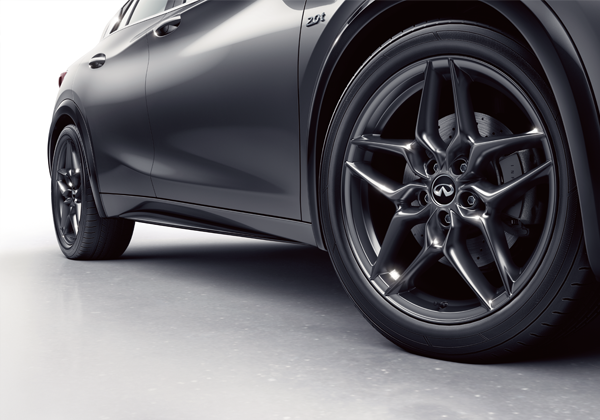 Engineers went above and beyond to give the QX30 a signature design by creating a new 3D manufacturing process that allowed them to give the 2018 QX30 a dramatic shoulder line that adds to its bold and sharp look. 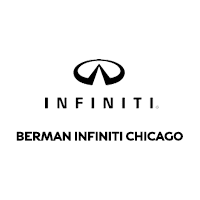 You can visit Berman INFINITI Chicago at 640 N. LaSalle Dr in Chicago, IL to see the 2018 INFINITI QX30. You can contact us to schedule an appointment, or get directions below!